Who partners with Rena’s Organic? 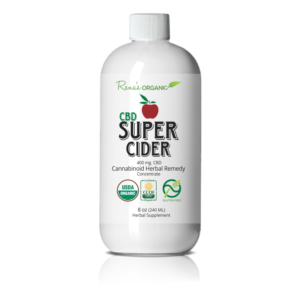 Improve Clinical Results with Superior Medical Grade CBD Products and Slender Cider. Offer Customers great discounts while still making high profits. 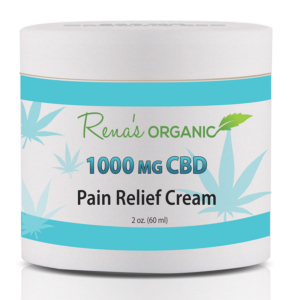 Help patients to feel more relaxed while relieving pain and anxiety with medicinal quality organic CBD. 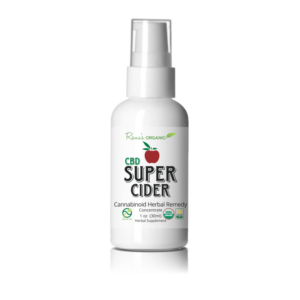 Offer your patients, clients or customers high potency tinctures or unique blends such as: CBD Super Cider and CBD Super Food Energy Blend. We look forward to the opportunity to partner with you. Bulk prices and discounts to make stocking Rena’s Organic Easy Herb Power products for on the spot sales, easy and affordable, at great profits. Affiliate link option for easy, no cost, drop shipping (no inventory required). 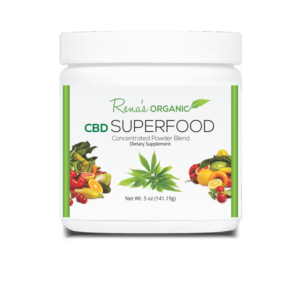 You can proudly and confidently offer your following the highest quality & strongest potency organic CBD products available, at the best prices. We have extremely high quality control standards. All our products are 3rd party tested and analyzed for potency and strength. Our CBD is USA harvested from seed to sale, using proprietary, high quality plant material, in the clean state of Colorado. We use Super Critical CO2 Extraction. No solvents or chemicals are used. 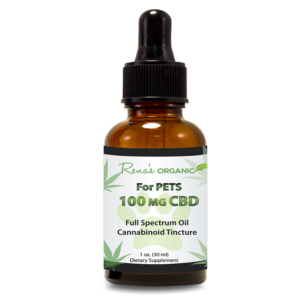 Our CBD is organic and Full Spectrum insuring that Rena’s Organic products are rich in phytonutrients, chlorophyll, cannabinoids and anti-oxidants. Rena’s Organic products are manufactured in a state of the art organic and GMP certified manufacturing facility. Located in rural Oregon, all our herbs and ingredients are organic and fresh. We’re excited about partnering with you and helping you grow your revenue and profits. Please fill out the form below and one of our representatives will get in touch with you right away.